Teen Mom Star has been accused of giving birth to the children for hefty paychecks! But we also know that they love their kids dearly! But now it looks like she is using her kid for money! Who's the star? Read the full story to discover that. 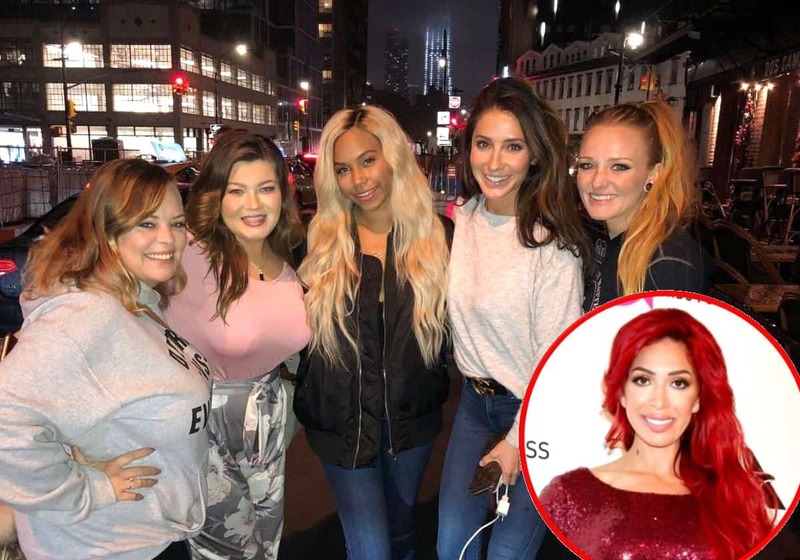 Recently, Farrah commented on other Teen Mom stars! Farrah is one of the most hated Teen mom stars on the show and off the show. She might not have been a good parent to her kid Sophia but she did talk something about exploitation. She dissed Teen Mom stars for exploiting kids for money. And you can’t argue over it! The star using kids for money! Kailyn Lowry, a mother of three and an entrepreneur now. Recently, she told the sources that she might get married in the future. But according to the other tabloids, she commented that she can’t think of being with another man. She was recently slammed for being anti-vaccine! 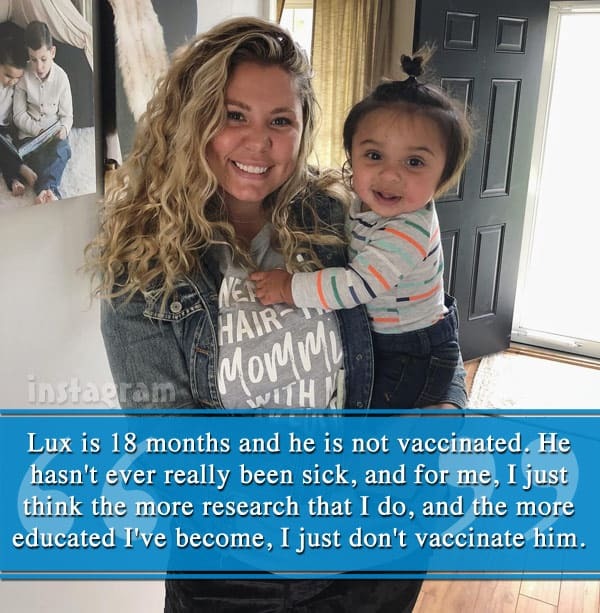 Kailyn Lowry shocked everyone when she told the fans that she chose not vaccinate Lux. People slammed her brutally but she didn’t dwindle a bit about her decision of not vaccinating her kids. By the way, she is excited about one more baby! Kailyn Lowry is going to be an aunt for the first time. Her sister Mikaila is pregnant and this has helped the whole family together. Amazing, isn’t it? But using kids for money purpose, not cool. Kailyn wrote on her Instagram handle,”Lincoln and I are loving this audio app packed with soothing Sleep Stories, Sleep Relaxations, Sleep Music and Sounds that help him drift off to sleep faster and more easily, every night! It’s become a part of our evening bedtime routine after reading a book”. Fans proved that Lincoln is acting! One of the Reddit users commented, Okay but In Coffee Convos she says none of her kids have slept with her. So I mean….is she insinuating she’s co-sleeping with him or just what cause that’s what she’s making it seem like.” Is the Reddit user, right? One of the Reddit users wrote, “What’s Lincoln’s cut of the ad? Do the ads pay out per views/followers or is it a flat rate?”. The user continues, “Just another way to exploit your kids to make money off them. Ugh”.